One thing that is coming in the future is Quantum Computing. But if you are going to delve into that arena it might help to actually know and learn about Quantum Mechanics. Amazon has (Stanford) Professor David A.B. 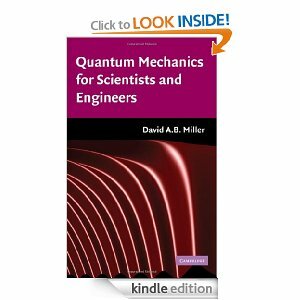 Miller’s Book Quantum Mechanics for Scientists and Engineers (Classroom Resource Materials) for only $3.99 in Kindle form. I consider this a great bang for your buck and education dollar as the hardcopy runs $80. Use the promo code for 3 separate transactions. 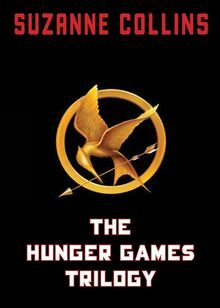 These can be converted and installed on the Kindle via Calibre. Tested and works fine. 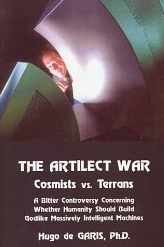 I just started reading The Artilect War and it is quite thought provoking. In an age where Watson is defeating our best Jeopardy Champions I feel it is only wise to review and think about where all of this Artilect effort is headed.